Meet our newest members as we break out the grills and kick off the sailing season! No Free Lunch? There is for our NEW 2018 members! Their mentors will provide their grill items and other participating members need to bring side dishes. 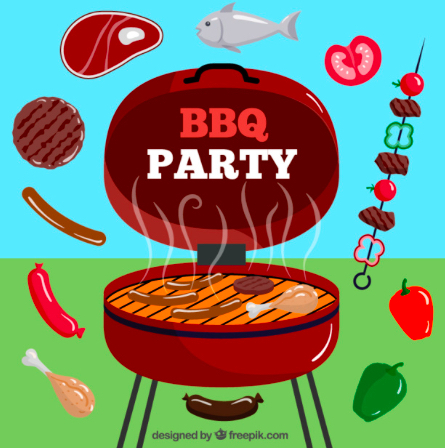 This is a BYOB and BYO-grill item event!